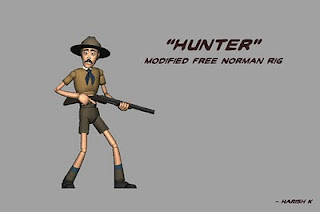 "Modified Norman rigs for Downloads"
Stefan Schumacher. Pixar intern. Period. demoreel 2010 from stefan schumacher on Vimeo. What are my parents like? What is my most outstanding physical characteristic? What is my philosophy of life? What is my immediate goal? (Fill in the blank) When I fall in love, I always ______. Sometimes, I can’t do _______. I can’t live without ______. What type of voice do I have? Do I have any bad habits? What are my mannerisms (physical and psychological)? What is my favorite type of music? What are my favorite games? What was my schooling like? What is my favorite book? How is my love life? How do I greet people? What are my special talents? Who do I confide in? Who is the most important person in my life? What is my favorite movie? TV show? What is my favorite memory? 1. What do you people see ANIMATIONMONSTERS as? 2. How do you want Monsters to be? 3. What type of content we need to add? 5. Mond momelo...We need to build this guy up..We need a strong character for this guy. Infact i have this idea for him. Mond Momelo - Is a character who thinks his ideas can change the world . His ideas are unique but might seem stupid to the outer world,But at the end of the day IT WORKS, Not just WORKS, Its brilliant but stupid...What do you people think? a must see under my list. awesome hand examples were provided by Kaveh Michael..
"Vinay n Kasana hope ur listening..I think monsters need a Upgrade, hehe..
hey guys i dont know if you had seen this before, but this is awesome! FREE ANIMATION TUTORING!!! One of the legendary animators Pres Romanillos has left us yesterday. The villan character Shan yu from mulan is one of my favourite villan characters till now.May your soul rest in piece and may your art and characters live for eternity. Beautiful rig to play around with. 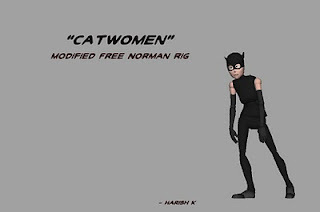 romanim Download n SHARE free Modified Norman rigs..
n u can now download my hunter n catwomen norman rigs to :) :) i hope more ppl start sharing there personal modified norman rigs. 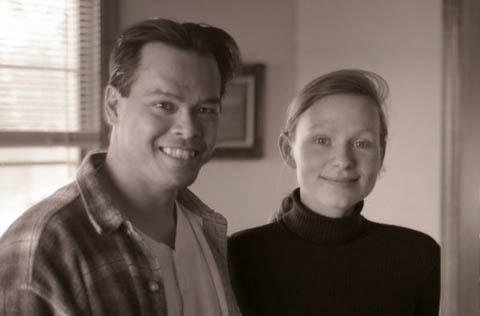 one very cute short film! check it out! Dragonboy from Dragon Boy on Vimeo. This is a piece that I'm working on presently...need some inputs to know whether I'm headed in the right direction. Dialogue Anim Test 2 from Kanishk on Vimeo. Brendans animation blog: The 12 basic Principles of animation. Here's a trailer video that I liked,linking it for anyone who likes this kind of stuff. once again i thought i'd take part in the 11 sec club this month!! the dialogue is really tempting! well here's something i tried to do. this is my first blocking. do let me know where i'm going wrong. i hope u can guess the story!! personally i'm not too happy with the last pose ("i'm alone"). cud u suggest me a better acting choice? this is ONE kickass trailer i've seen in recent times!! JUST AWESOME!! !